The 2017 Great Gatherings Online Auction is going LIVE again! The 2017 Barnes & Noble Book Fair is December 8th & 9th! The 2017 Barnes & Noble Book Fair is THIS WEEKEND! Please join us December 8th and 9th at the Barnes & Noble on West Gray for readings, teacher appearances, a choir performance, and the most fun…book shopping! A portion of all book sales will be donated to ROE. 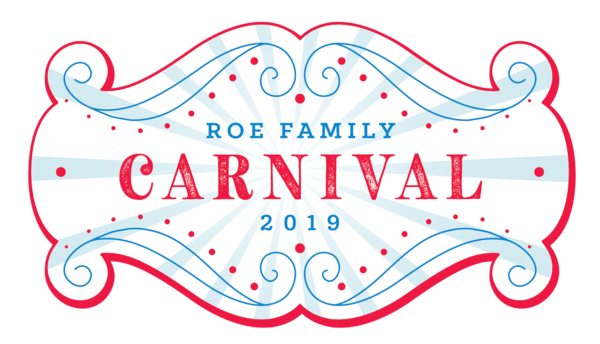 Please click http://roepto.org/files/2017/12/2017-ROE-BN-Book-Fair_Schedule-of-Events_v5-FINAL_SPL.pdf for a schedule of events. This is the perfect opportunity to do your winter holiday shopping and benefit ROE! We look forward to seeing you all there! Click http://roepto.org/files/2017/12/ROES_Bookfair_Voucher-2017.pdf for a printable version of Book Fair vouchers. Can’t make it to the store this weekend to shop? You can still support ROE online! Visit BN.COM/bookfairs from 12/8/2017 to 12/9/2017 and enter Bookfair ID 12276093 at checkout. A percentage of your online Barnes & Noble purchases will benefit our school/organization.